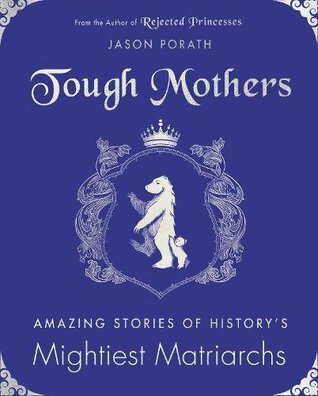 About the Author: In a past life, Jason Porath used to work on animated movies such as How to Train Your Dragon 2, Megamind, and The Croods. Upon leaving the animation industry, he started Rejected Princesses: a blog celebrating women of history and myth who were too awesome, awful, or offbeat for the animated princess treatment. It went viral, there's a book, and the rest is history. Jason lives in Los Angeles, enjoys exploring abandoned buildings, and sings a lot of karaoke. My Review: This one just didn't work for me. I thought I was getting retellings of older mother stories but what I found were stories of every day people who were mothers. Which is fine but for me it fell a little flat and was a little out there. I could not finish this one.